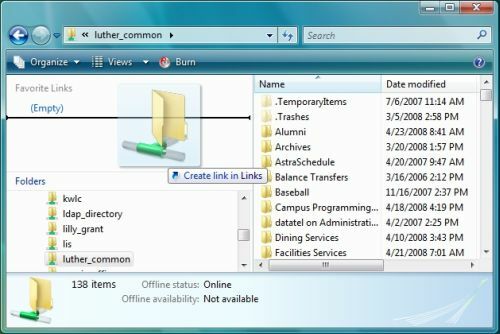 A network share on a Windows computer is a location that contains folders and files just like “My Documents”. The difference is that a network share is, as the name implies, an area on the campus network. The advantage of using a network share is that the folders and files stored in this location are backed up daily by ITS. These used to be referred to as H:\, S:\, T:\, and U:\ drives. Files and folders stored in a network share may be used in applications, just as files and folders stored in My Documents are also available within a variety of applications. In order to access network shares from off campus, you can use a program called Citrix (faculty and staff only). Under the previous system, network shares were referred to by their letter. However, the U:\ drive for one person was a different share than the U:\ drive for someone else who was not a part of their department. 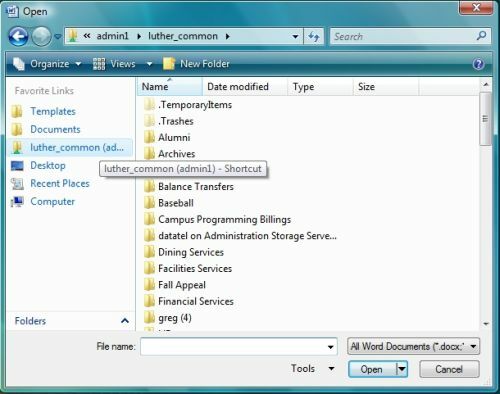 For example, the Admissions U:\ drive contained different files than the Alumni U:\ drive. Now names are being used to help people communicate more effectively. Under this new system, if someone in Admissions refers to their U:\ drive as the “Admissions Network Share”, then someone in Alumni will know it is a different space than their U:\ drive, which would be referred to as the “Alumni Network Share”. The following is a list of the different types of network shares currently available. The former name has been included for reference. This location may be used to store documents that you want to share with one or more members of your department. Everyone within your department has access to all documents stored here. The academic departmental shares are located at \\academic.luther.edu\deptname. The staff departmental shares are located at \\admin1.lc.luther.edu\deptname. A Home network share is sometimes referred to as the H:\ drive – where “H” stands for home. Your Home network share is only available to you. No one else on campus can access documents in this location. It is recommended that you store confidential information on your Home network share rather than on your computer. 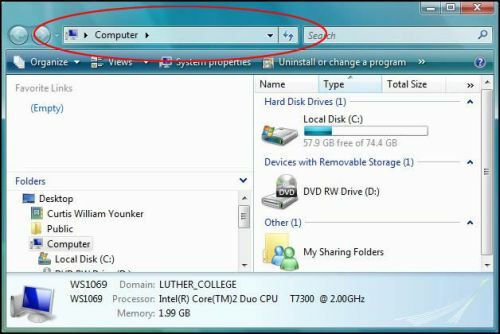 This is similar to how you might store and use files and folders locally on your computer’s desktop, in the My Documents folder, or anywhere else on your computer’s hard drive. The additional benefit of using your Home network share is that because it sits on a central network server, the data is backed up regularly and has a good chance of being retrieved if your computer suddenly stops working. 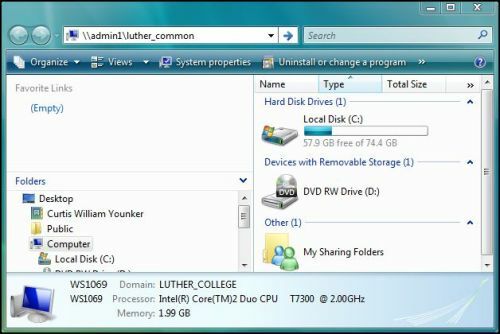 The Home network share is also accessible to you from any Luther computer. 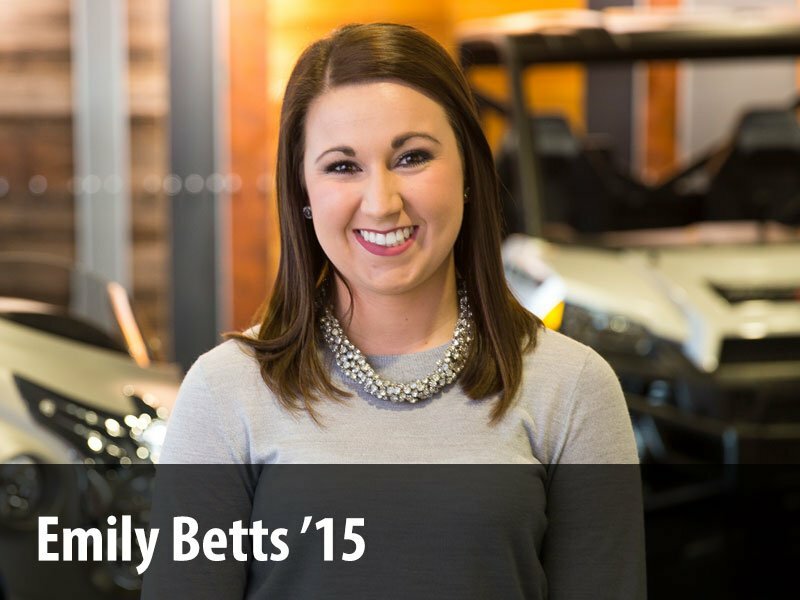 Staff H drives are located at \\admin1.lc.luther.edu\yourusername. Faculty H drives are located at \\academic.luther.edu\yourusername. 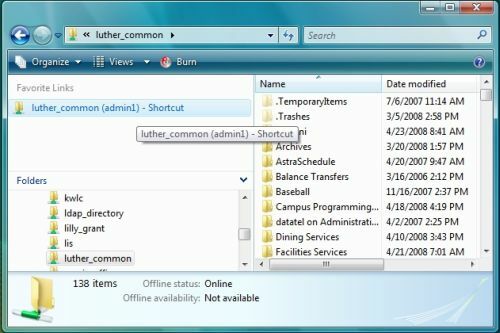 The academic common drive is located at \\academic.luther.edu\common. The staff common drive is located at \\admin1.lc.luther.edu\luther_common. This is the area where campus Policies and Procedures are shared and is accessible by both faculty and staff. Files older than 1 year will be moved to archive. Files older than 2 years will be removed from archive. Requests for Common share equivalents will be made through the Help Desk and become different shares, not part of Luther_Common. This location stores documents used during the implementation of the Colleague system. All documents on this share are available to all Luther faculty and staff involved with the implementation of the Colleague system. The first time you use a network share on a computer, you will need to add it. Once it’s been added to that computer, it will be ready and waiting for you the next time you want to use it. 1. Click on Start > Computer. 2. Click in the Address Bar. 3. Enter the \\server\share. 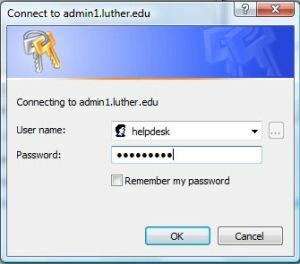 The text you enter here will be similar to the following: \\admin1.lc.luther.edu\luther_common and will depend upon what network place you are trying to access. See the list above of “Different Network Shares and their Uses” for sample formats. Press Enter. 4. If you are connecting to a network share to which the user you logged in as does not have access, you will be prompted to enter a User name and Password. Contact the Technology Help Desk if you have questions. 5. Now you can drag and drop the folder(s) you wish to have access to into your Favorite Links panel. You can access documents on a network share very much like you access documents located anywhere else. Below are two different ways to get to a document – either through Computer, or through the application itself (e.g. MS Word). Click on the Start Menu and select Computer. Click on the name of the network share, located in the Favorite Links panel. The contents of the network share displays in the right frame and may be accessed in the same manner other files are accessed. In the Favorite Links panel, click on the desired share. Navigate to a file in the panel on the right portion of the window. Moving folders and files to a network share involves copying the files, pasting the files, and then removing the original files. For more information on how to perform these operations, review the LIST: File Management for the PC training. Navigate to the folder containing the files to move. Click on a network share. Navigate to the folder in which to place the files. Remove the files from the old location. Navigate to the folder containing the files that were moved. Select Organize > Delete . The new network shares are available to you from any machine on the Luther College network. The first time you use a machine, your network shares will not appear. However, once you add one or more network shares to that computer, they are available for you every time that you visit that particular machine. The same steps described above to “Add a Network Share” may be used on any machine on campus. Since they are your network shares, they will be available to you the next time you use that machine. They will not be available to anyone else who uses that same machine.